The Real Life Challenge is a six-week lifestyle journey, dedicated to improving your health, fitness, and overall well-being—one habit at a time. This challenge is offered by Wellness and Integrative Health at University of Utah Health and is open to ALL University of Utah and University of Utah Health employees. Each day for the duration of the six-week Real Life Challenge, you’ll get points for completing each of the 5 Daily Habits. You can earn up to 5 points a day. You’ll keep score using our app, but the power of the Real Life Challenge is not in the points. Rather, it’s in the results that come from the 5 Habits working together to improve your days, your relationships, and your overall well-being—an effect that is best understood through experience. Challenge registration dates: Sept. 10-Sept. 23, 2018. Look for more information in the upcoming weeks. 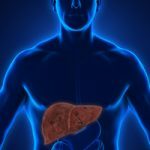 In recent years, fatty liver disease has become the most common chronic liver disease, affecting as many as 80 million Americans—many who don’t even know they have the disease. 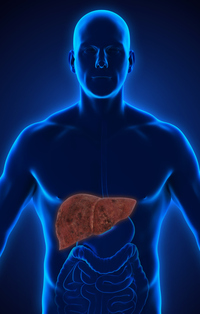 Dr. Tom Miller explains the causes, and how you can best prevent fatty liver disease.